Buying a right seat for your child may feel like running a catchy course of upturned plugs and lego bricks. 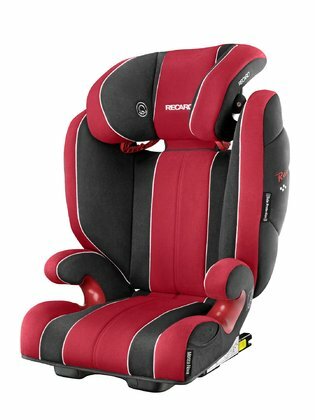 Children’s seats are designed to protect child’s soft bones and vulnerable internal organs at every stage of development, from birth to age 12 or 135cm when your child is no longer legally required to use a UK automobile seat. Because we know that the choice is really difficult we reviewed six car seats that we think are the best. The material of the seat is soft and there is a lot of padding, which will keep children comfortable even on longer journeys. Ideal age range is 4-12 years. 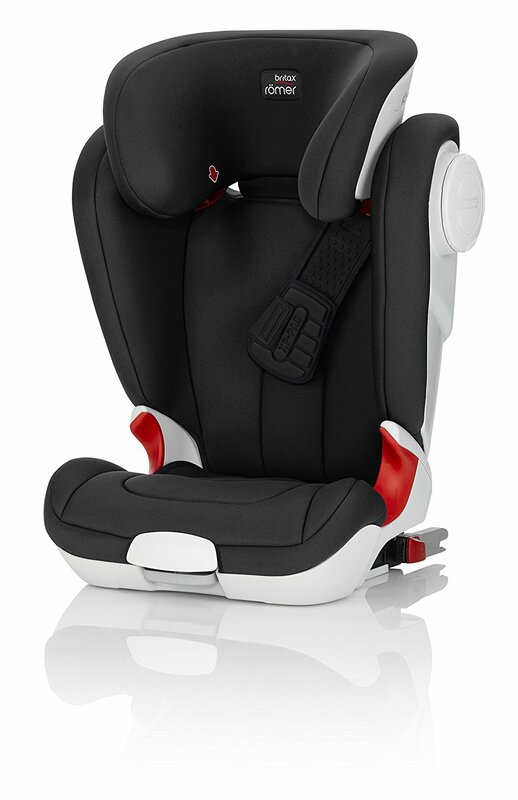 The new safety technology from Britax is what makes this car seat stand out. It is easy to install and only requires a ISO fix points and a normal 3-point car seat belt to install. There are green coloured indicators that ensure you the seat is correctly fitted. The RodiFix AirProtect is the safest and easy to use. Age rage is 3½-12 years. Featuring patented AirProtect technology to enhance their current side impact protection system for all body protection, ISOFIX installation and Easy-Glide belt routing system to ensure your child is safe and comfortable at all times. 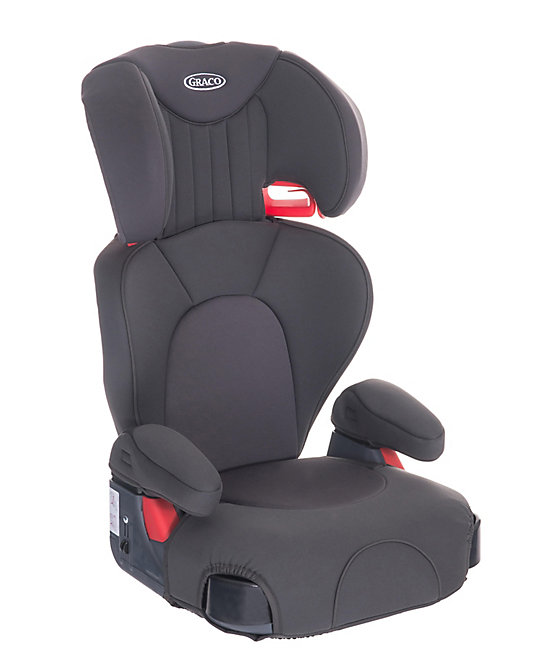 This is a well-designed and versatile dual role seat for age range 4-12 years. Seat padding is adequate for all but the very longest journeys and older / heavier occupants. Installation is rapid, only requiring routing of the diagonal seatbelt though the single slotted outer guide. Care is however required when strapping in the occupant to ensure belt routing is as shown on the seat diagram. The main purpose of the Logico L lightweight high-speed booster is designed to help you safely transport your “big child” from 15kg to 36kg, аge range is 4 to 12 years old. Logico L features one arm, adjustable head restraint that allows parents to quickly and easily adjust the height of the head restraint while the child grows. 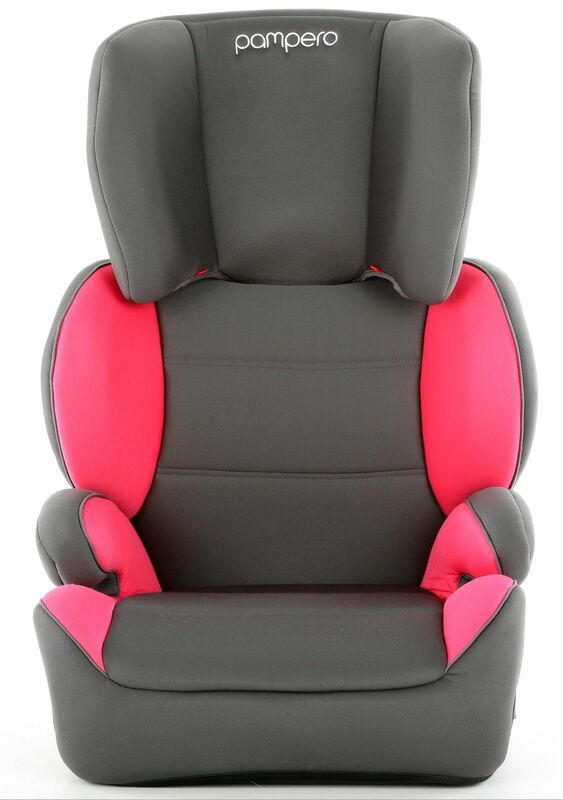 Premium seat covers with additional padding for your child’s comfort. In this child seat, the backrest grows together with your child that provides reliable protection for the head, neck and back, as well as sophisticated functionality. Age range is 3 to 12 years old. 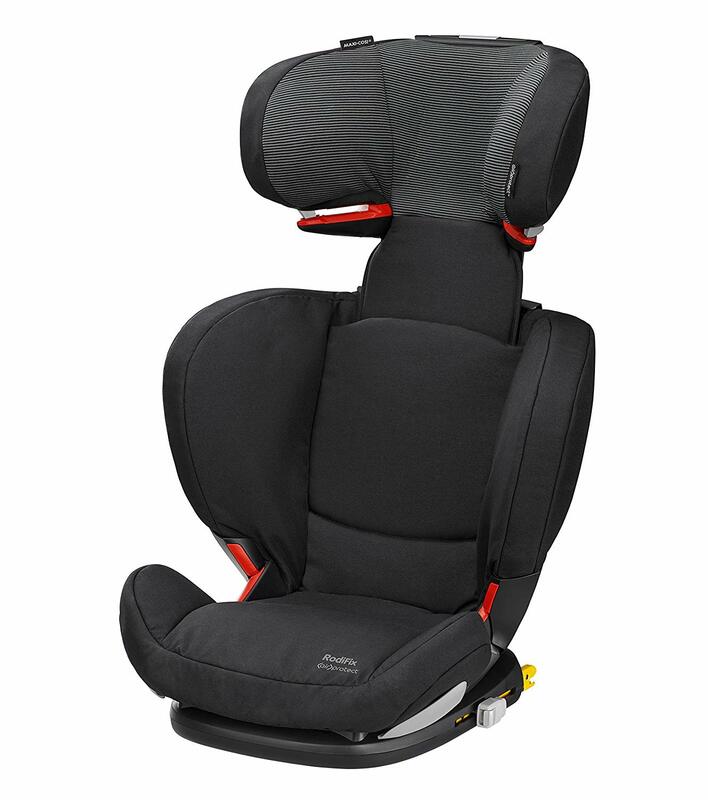 This child seat also impresses with a lot of comfort, good air circulation and RECARO Sound System. 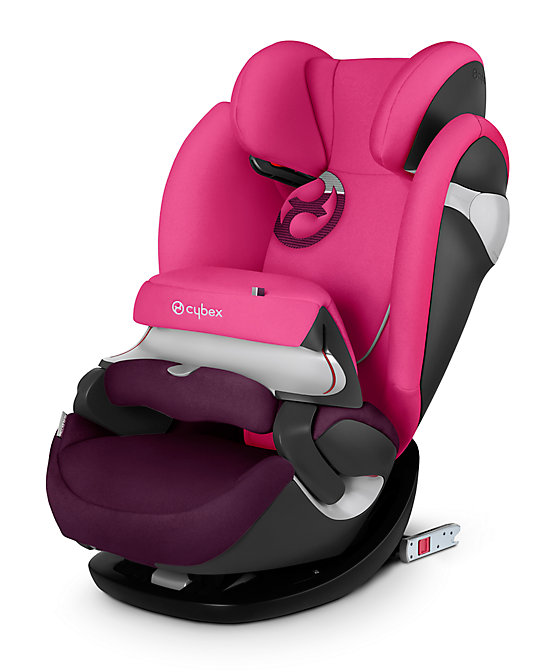 Cybex brings a new generation of individual child safety when it comes to first-class car seats. This place won the German Stiftung Warentest and received numerous awards from the most renowned European consumer testing institutions. This place increases with the child and the adult frenzy is from 9 months to 11 years. If your little one likes to snooze in the car then the head restraint of Cybex 3, clever, prevents the child’s head from falling forward while sleeping.